Upload a photo and make it talk! Check out George Washington giving a speech! 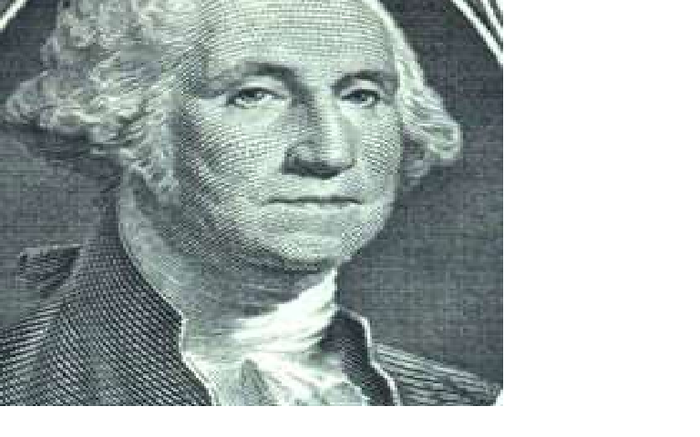 Blabberize.com - viewing: George Washington Speaks!